In 2016, Toledo is the Spanish Capital of Gastronomy, thanks to “the creative combination of heritage, culture and gastronomy”. Toledo tastes of saffron, cheese, marzipan, olive oil, “migas”, game, “gachas” and good wines. Very few cities in the world have such a rich cuisine like Toledo, which millions of tourists confirm year after year. Of course, Toledo has interesting architectural jewels like the Cathedral, the Church of San Juan de los Reyes, Greco´s museum or the Transit Synagogue, and many other treasures in the cultural mix of its narrow streets. The cuisine in the area is based in local costumes and products, a mix of Arab, Jew and Christian tradition. The first Spanish book about cooking was published in Toledo in 1529. The cuisine in La Mancha is sober, stron, unique, creative and modern without losing its roots. And another great pleasure in La Mancha is wine. Wine is very important in the culture of Toledo, where there are two appellations: DO Mancha (in the east) and DO Mentrida (in the north). Tempranillo and airen are the largest planted grapes. Vina San Juan is the brand of Felix Solis wines made at the winery that the company owns in La Mancha that highlights the skyline of the city of Toledo in the label. 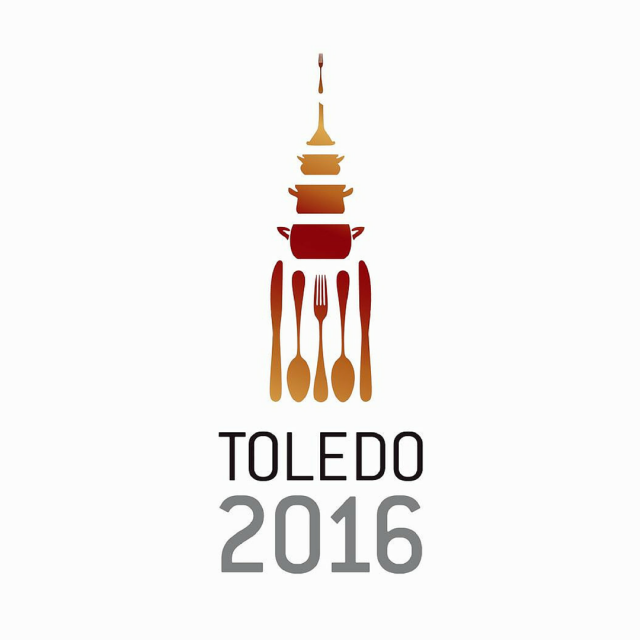 We suggest that you find time in 2016 to enjoy the cuisine from Toledo and La Mancha. Do not forget to include: manchego cheese, asadillo, pisto, migas and much more.